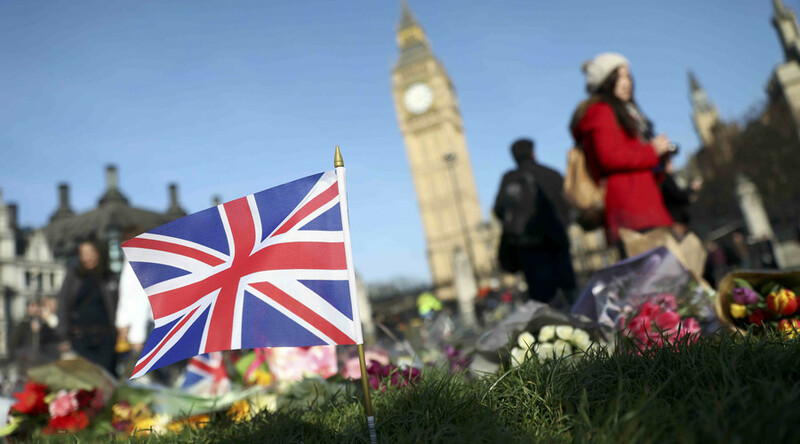 Four people were killed and 50 injured in the attack at Westminster on Wednesday, before attacker Masood was shot dead by police. The men, 58 and 27, were arrested in the Birmingham area and are being detained under the UK’s Terrorism Act (TACT), according to a statement from the Metropolitan Police. Two women, 32 and 39, arrested in Manchester and east London respectively, have been released on bail until late March. Seven other people have been released with no further action. On Friday, the Saudi Arabian government confirmed that Masood worked in the country as an English teacher for two one-year periods between November 2005 and March 2008. He also briefly visited in March 2015. “During his time in Saudi Arabia, Khalid Masood did not appear on the security services' radar and does not have a criminal record in the Kingdom of Saudi Arabia,” the Saudi Embassy in London said in a statement. Islamic State (IS, formerly ISIS, ISIL) claimed responsibility for the attack almost 24 hours after it occurred, but have made no further mention of it in their daily broadcasts, Reuters reports. No coordination has been discovered between the attacker and IS.